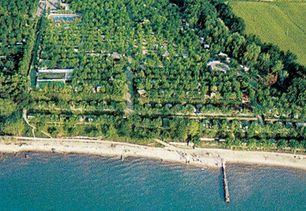 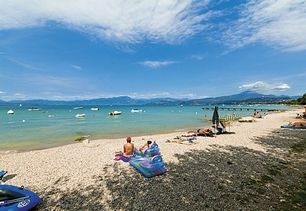 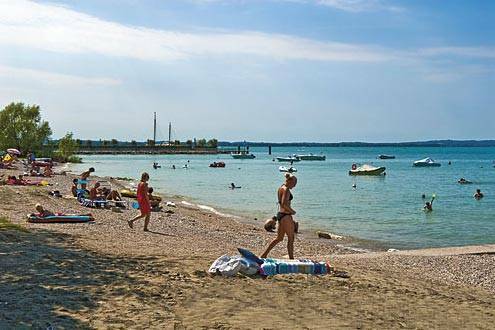 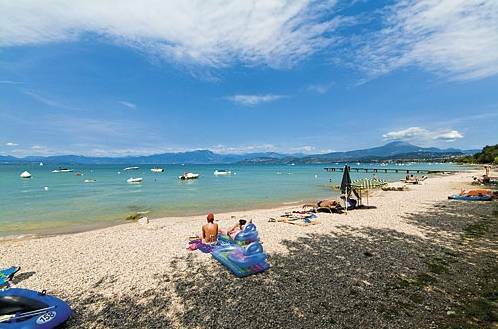 Camping Bungalow Belvedere is located in Lazise, one of the most sensational areas of Lake Garda, surrounded by rich Mediterranean vegetation and a spacious beach. 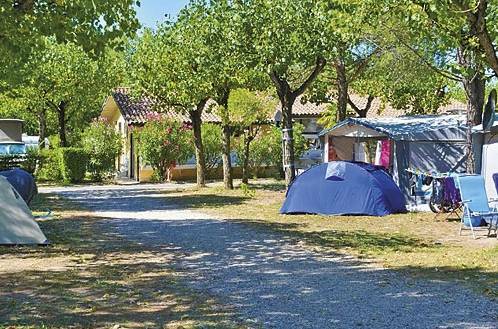 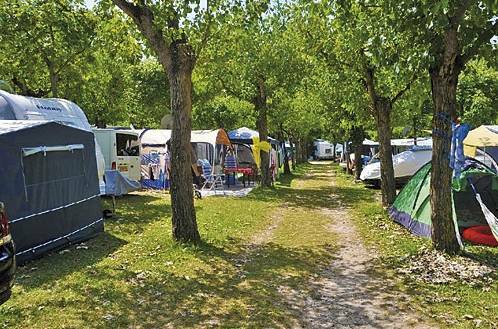 Equipped with every comfort, it is complete with all the necessary equipment and facilities for tents and caravans. 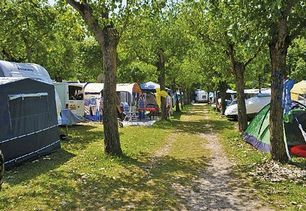 And for those who want all the comforts of home, we offer our Maxi caravan suitable for accommodating up to 6 people, fully furnished, with heating and air conditioning and every service available. 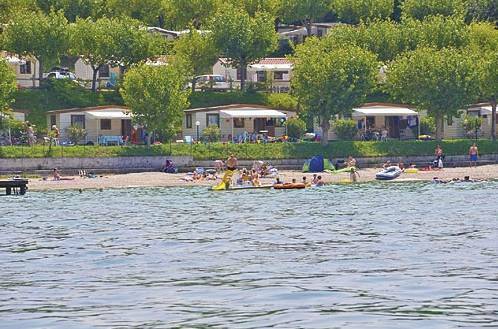 For your accommodations you can choose: Bungalows for 6 people, the Mobil home for 4 people, the Maxi Garda for 6 people and the Mobil home lux, also overlooking the lake, for 5 people. 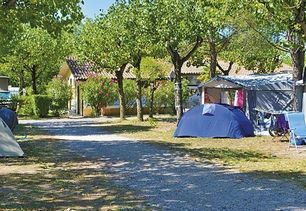 They are all equipped with a bathroom and shower, kitchen utensils and blankets without sheets. 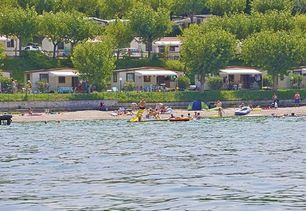 The Maxi Garda and the Mobil home lux have air conditioning and heating. 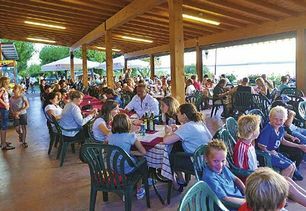 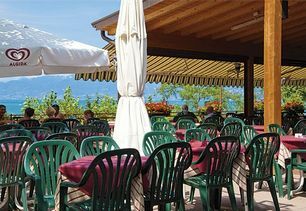 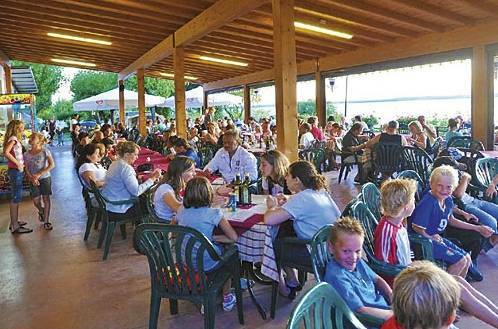 At our campsite you will find a restaurant/pizzeria with a large terrace overlooking the lake. 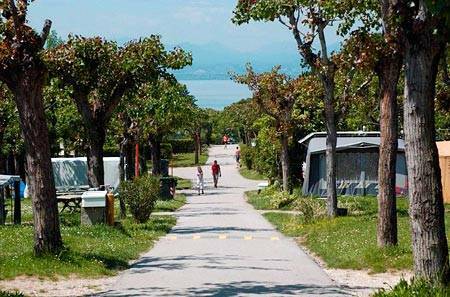 The Camping Bungalow Belvedere provides the most modern and functional services: snack-bar, supermarket, fruit and vegetables, bazaar, automatic washing machines, ironing room, renovated restrooms, telephone and an outpatient service. 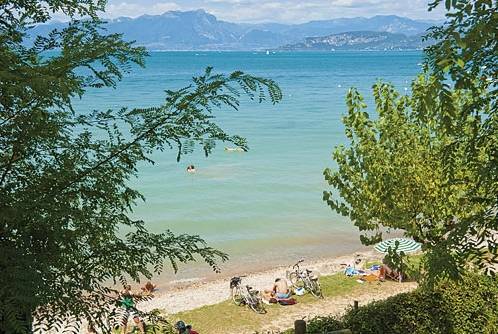 In addition, there is a children's playground, swimming pools with water slides and whirlpools, water games and a gently sloping beach suitable for families and children. 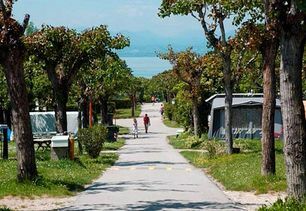 For outdoor activities you will find ping-pong, volleyball and tennis. 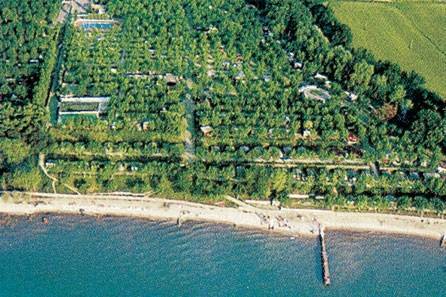 Within just minutes from the campsite are the largest amusement parks in Italy, Caneva World and Gardaland. 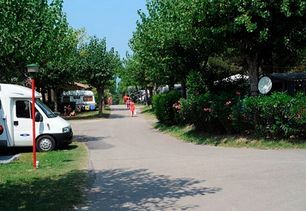 You will have direct contact with Camping Belvedere from this site: You can send in your requests and get personalized service. 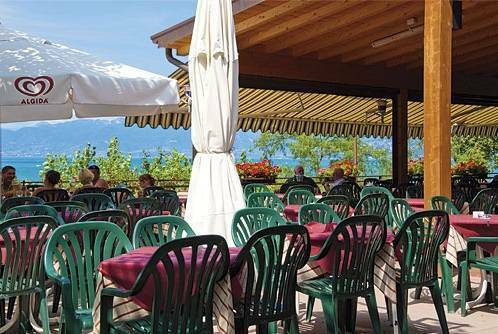 "Belvedere your holiday on the Lake."